The Moto 360 is shaping up to be a really cool Android Wear device with its round display and premium look.The outside is only part of the equation, though. 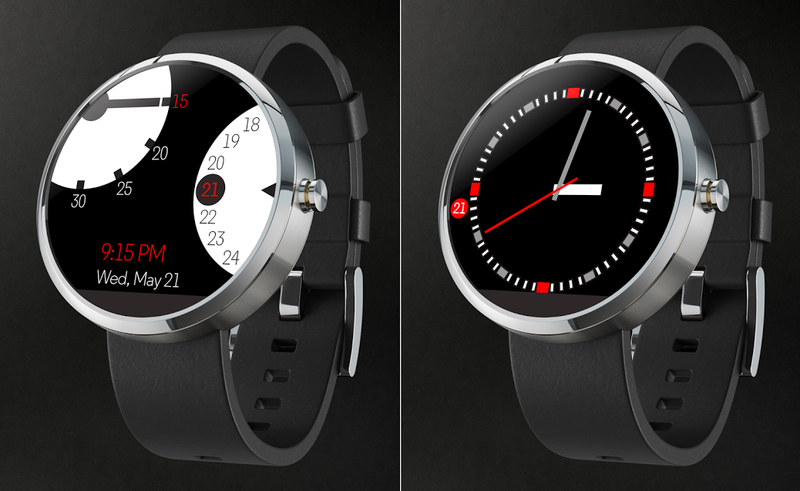 Motorola is still looking for some design inspiration to make the Moto 360 all it can be. So it's having a little contest. 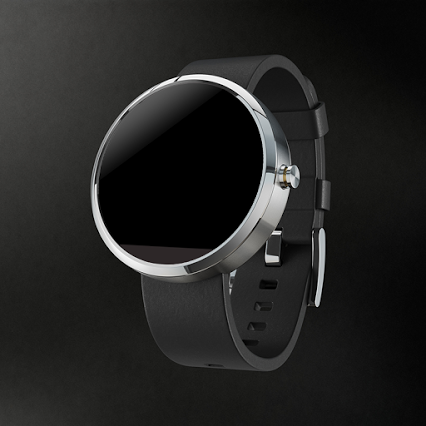 Designers are invited to create watch faces in the Moto 360 Design Face-Off. The winner gets a Moto 360 valued at $249. Wait... what? The contest is neat and all, but it's the terms and conditions that are the real story here. In the "prizes" section of the rules, Motorola says the 360 has an ARV of $249 – ARV stands for average retail value. It's not the same as an official price tag or MSRP, but it's the best clue so far. Don't take this as set in stone, but it's totally possible this will be the price you pay. If you're interested in the contest, fire up your favorite design program and grab the Moto 360 asset from the official page. The ten best designs (as chosen by a panel of judges) will be voted on by the community to determine the winner. It's open to adult residents of the United States, Puerto Rico, Canada (excluding Quebec), and the UK. Even if you're not a designer, check out the contest page – there's some neat stuff.